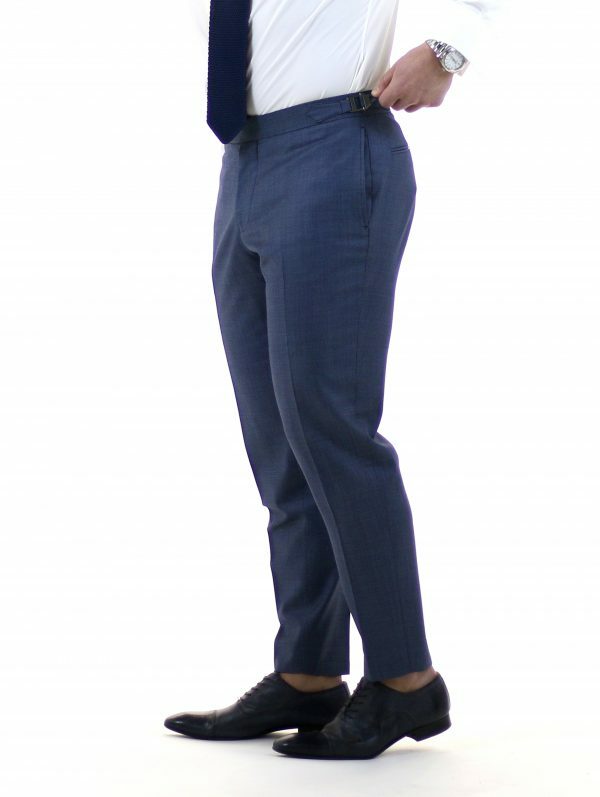 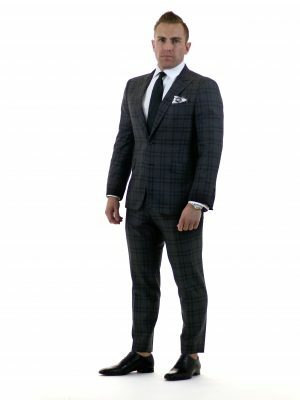 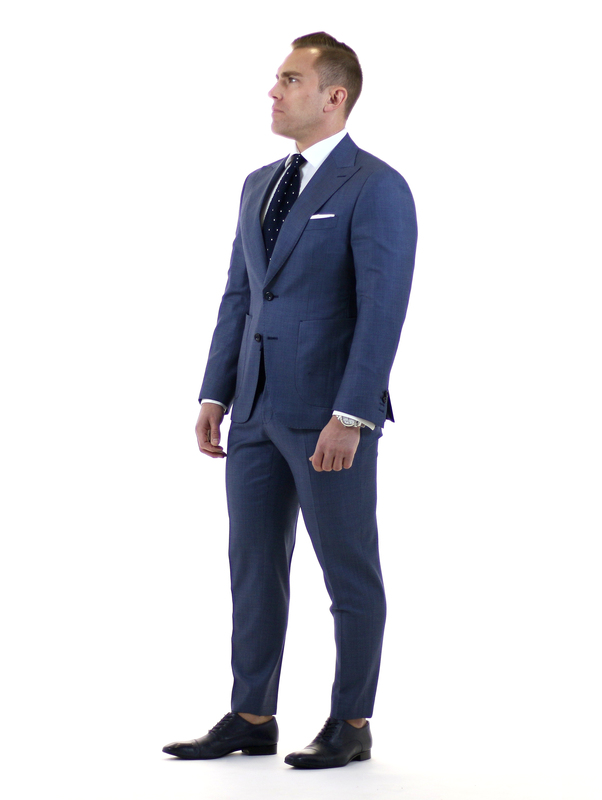 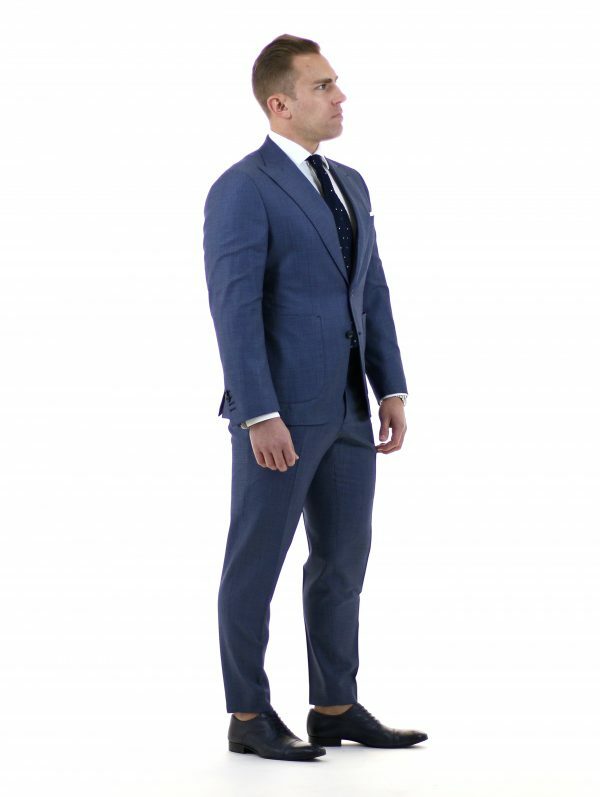 If you already got your staple suits and are looking to mix it up a bit, without being too bold, this get up is for you. 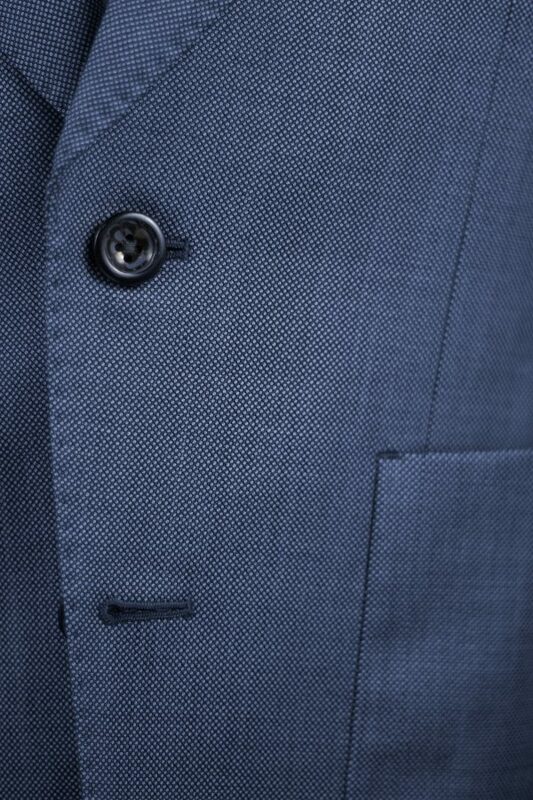 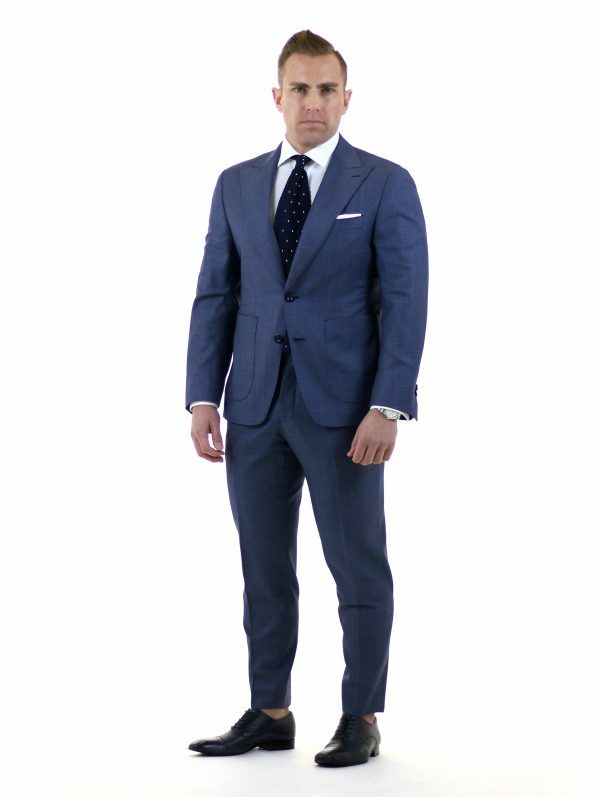 This blue nailhead is an Italian milled Super 150s cloth that breaks up nicely. Thanks to the subtle nailhead texture, this jacket goes really well with denim, too.